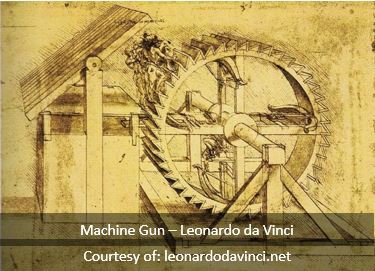 Creating a Renaissance in Alberta – Inspiring a New Economy – TechInvest Alberta Inc.
Leonardo da Vinci (1452 – 1519) is one of the most widely known historical figures who epitomized man’s curiosity in science and art. 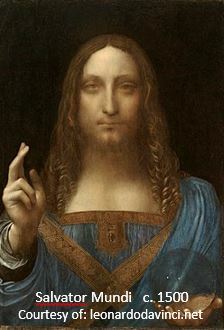 As one of the greatest painters of all time one of his works, Salvator Mundi, was sold at auction in November of 2017 for $450.3 million US (or about $587 million Canadian). This work was done in 1500 or, if you do the math, about 189,000 days ago. This means that this one piece of art earned over $3100 (CDN) each and every day since it was painted. Another way to look at it: his painting is now worth almost $200,000 (CDN) per square centimeter.” OR “Another way to look at it is that his painting is now worth almost $200,000 (CDN) per square centimeter. While we can appreciate the value of art and the talent of painters, it’s obvious that we cannot rely on artists exclusively to help diversify or densify Alberta’s economy. However, the principles for sustainable wealth creation are analogous to the creativity and talent required to produce good art, especially for the value it provides across many generations. A key principle was that Leonardo embraced ideas and recognized their potential power to shift society. Ideas are inherently inspired by trying to answer the “what if” question. The investment of time and capital to pursue viable answers to the “what if” question is the path of commercialization. Economic diversification comes about as more questions are answered with the introduction of commercialized products and services over time. Economic ‘densification’ is about creating a critical mass of market either locally or across borders to sustain the commercialized idea over the long haul. Densification is what we get when we build cities and other concentrated markets which can more easily absorb the production of our goods and services. So, why is a province like Alberta stuck economically? Quite simply, we are not organized or aligned well enough to truly diversify and densify our economy. For that matter, technology commercialization which actually does take place in Alberta does so in an excruciatingly awkward and dysfunctional manner. For those enterprises which survive the process, Darwin would be proud. Success, though, is when the enterprise and its commercialized products are sold lock, stock and barrel to another more competitive company south of the border. Yet, all the ingredients for economic diversification and achieving densification through technology commercialization are right here, ready to be taken off the shelf and mixed into a recipe to achieve long-term, economic prosperity. Albertans are definitely not a lazy lot nor do we lack vision. What we lack is a focused effort to change things up, align things better and move forward with a determined mission to create, grow and keep our innovative enterprises right here in Alberta. So, what does the recipe look like? First, create a platform. A platform is the basis from which all other economic activities follow. For example, a real estate platform includes planks such as property rights, fair market valuation systems, governance (regulation) over its use and application and, finally, how it is taxed. This platform can be relied on to grow and manage market opportunities and serve, for the most part, the economic and social interests of its stakeholders. Second, we need to pick two or three platforms we believe have the best opportunity for being developed over the long term. Historically, there are platforms Alberta has created successfully – for example, in the Energy Industry with a focus on heavy oil and the petrochemical sectors. Tens of billions of dollars in economic activity continue to be generated from these platforms. 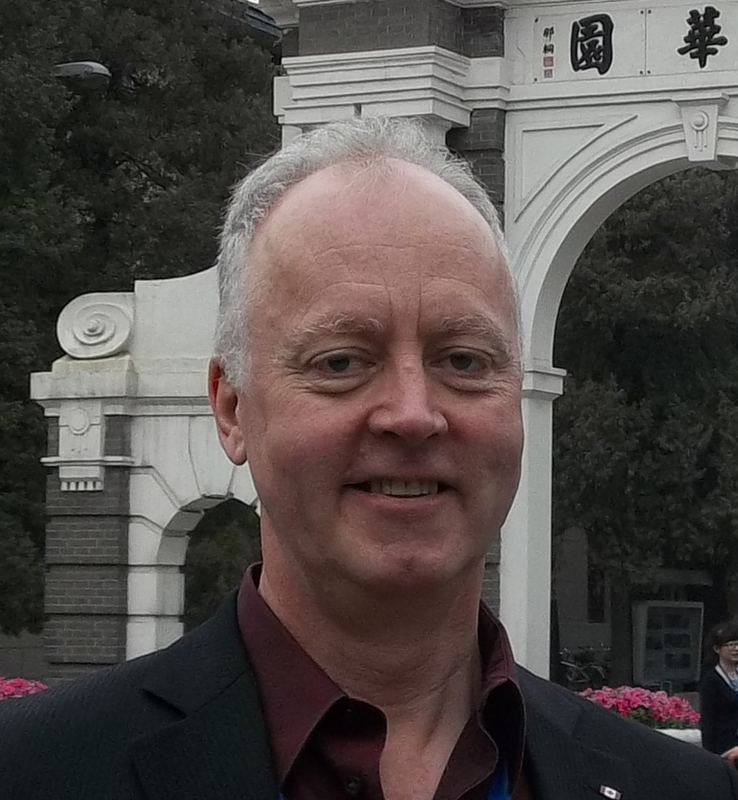 Suitable platforms, strategic in nature, could include things such as: Clean-tech; Bio-Medical; Robotics; Machine Learning; Artificial Intelligence; Bio-Mass (e.g. Hemp production); among many others. While some of these have been initiated to some degree in Alberta, they remain mostly stunted from a lack of supporting policy and investment. This is not to suggest that government, alone, should have the answers but, at the very least, government could help facilitate the conditions which foster platform development. This could include innovation and commercialization free zones which are aimed at platform development. Third, we need to make it easier to add in our own local ingredients of talent and funding to build these platforms and related businesses. It is not sufficient to graduate technical experts and then have them migrate out of the country to where platforms are already developed with companies ready to hire Alberta’s talent. The same goes for investment – what good does it do to have our wealth in the form of TFSAs and RRSPs head out of the province when it could have been invested here to grow our future economy? Let’s invest in and build platforms first and then align locally sourced streams of talent and direct them towards growing the companies that are built on these platforms. This is a simplified recipe. In reality, we need to launch Alberta’s version of a Renaissance. There is a lot to be done in order to generate a viable, growing platform that can lead to economic diversification and densification. 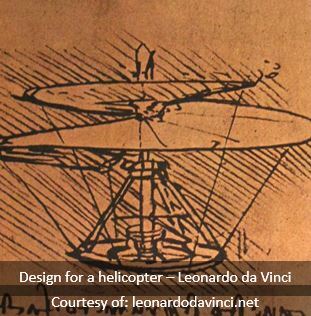 If Leonardo da Vinci were alive today, he would likely be in awe of the vast potential of Alberta and its people. We need to feel the same way and then work to realize our potential. 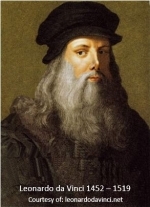 What platform might Leonardo support if he were an Albertan? 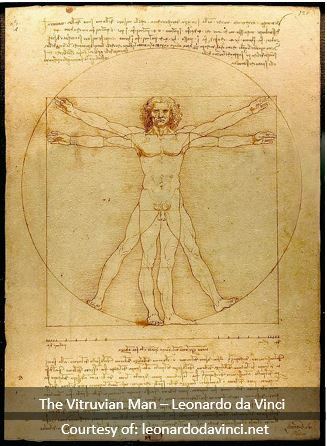 Would it be a bio-medical platform, as he had deep in the human body and how it worked? Many of his detailed drawings capture his curiosity and his understanding of physiological structures and functions. What if you were as talented as da Vinci, what painting would you create? What message would you like to share about how you see the world? How would you use your talent and creativity to convey that message? You and all other Albertans have a vested interest in the future of our province. And most of us have good ideas about what we should do to improve our society and economy overall. By acting on the best of our ideas, we can become the catalysts for generating Alberta’s version of the Renaissance. It’s time to pick up a brush and get some paint on Alberta’s canvass!